We’re combining our proficiency and knowledge in all aspects of animal care, from providing quality, affordable medical services to creating families with each adoption. Most importantly, we tenaciously protect and advocate for the animals in our community, while working to improve the lives of the animals and communities we work with. 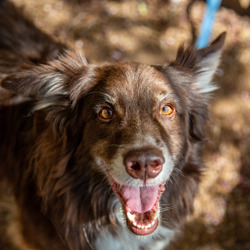 At the Humane Rescue Alliance, we work to reduce pet overpopulation and its heartbreaking consequences by performing safe, affordable sterilizations for our shelter animals and pets who already have homes. HRA offers low-cost vaccination clinics several times a week as well as discounted, full-service care to income-qualified families, including for DC residents living in zip code 20020 through our Help Out, Partner, and Engage (HOPE) program. Keeping pets healthy at an affordable price is a top priority of our Medical Center. 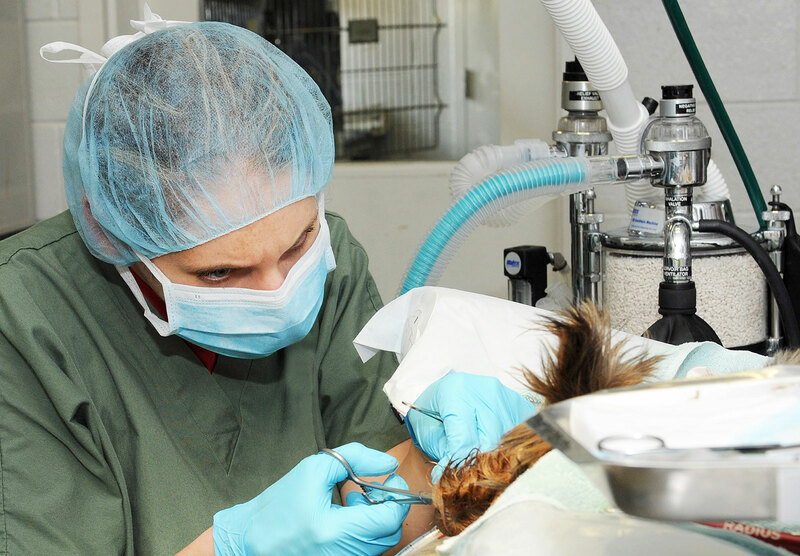 Our skilled medical team treats thousands of animals each year. Additionally, the fees we collect for veterinary services at our Medical Center helps us care for the animals whom we shelter and place in loving homes. To learn more or make an appointment, contact the Humane Rescue Alliance Medical Center. At the Humane Rescue Alliance, we work to reduce pet overpopulation by providing low-cost spay and neuter services. Learn more about available services and pricing and how to make an appointment. The Humane Rescue Alliance hosts weekly, low-cost vaccine clinics. Click here to learn more about available services.